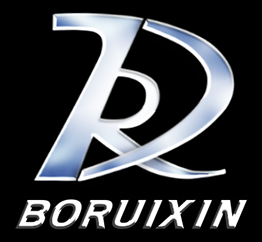 Boruixin Aluminum S&T has decades of experience in product processing, research and development industry, and it is a processing and production-oriented enterprise with technology research and development as its core business. 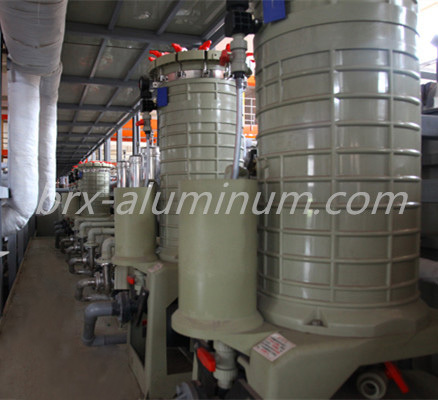 It mainly manufactures and develops high-performance aluminum alloy materials and high performance aluminum products with surface oxidation treatment. 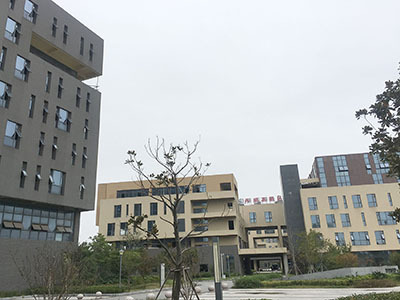 It is located in Danyang Technology Innovation Park, Zhenjiang city. 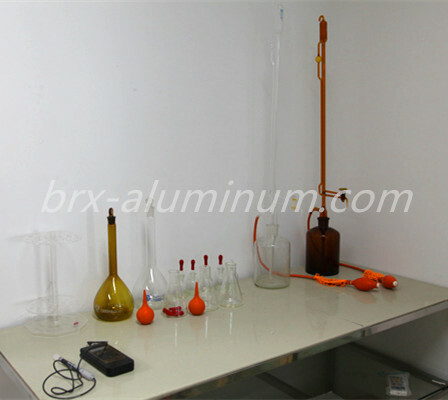 The company possesses a professional team of technical personnel specialized in anodization as well as the advanced testing equipment. 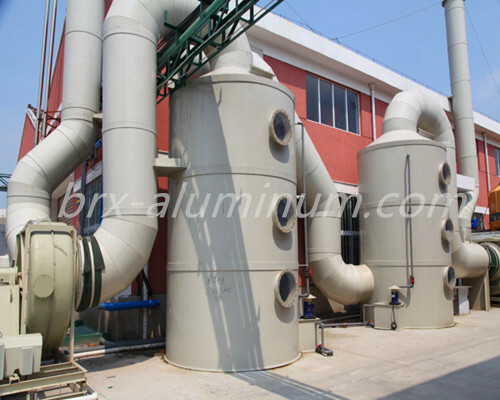 It can provide customers with better guidance and technical services so as to facilitate development of customers`new products. 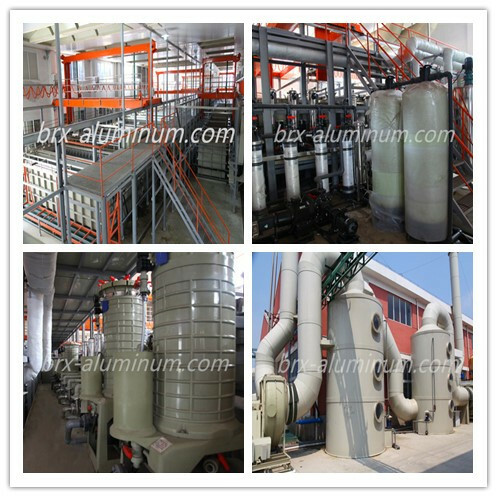 Our main business includes high-performance aluminum alloy forged materials, high-precision aluminum alloy aluminum sheet, aluminum coil, figured Aluminum Plate, Anodized Aluminum Plate, Decorative Anodized Aluminum Plate, brushed anodized aluminum plate, sandblasting anodized aluminum plate, external/internal wall decoration project with anodized aluminum plate, Anodized Aluminum Products development, hard anodizing processing, Hard Anodized Aluminum Products and development of hard anodized aluminum products, etc. 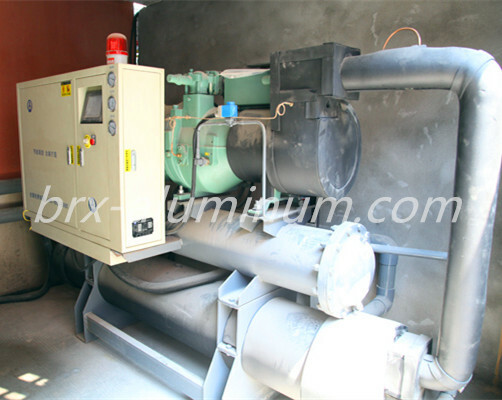 Our company tries its best to meet customers` needs for products with perfect management system and reliable quality. Furthermore, we will never stop in pursuit of satisfaction of customers and sustainable development of enterprise based on such a business principle as seeking for market by quality and seeking for development by credibility.